It’s Christmas week here at Heroes and we’re all working hard to make sure you have lots of comics to enjoy as we wrap up 2011. Here are just a few of the books that will hit stands this Wednesday. All of us at Heroes hope you and yours have a blessed holiday season. 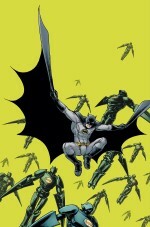 This 80 page oneshot from Grant Morrison, Chris Burnham, and Cameron Stewart picks up right where the acclaimed Batman Incorporated series left off. Not only should this issue answer several unanswered questions left from that series, but it’s said to finally reveal the true identity of the mysterious Leviathan. 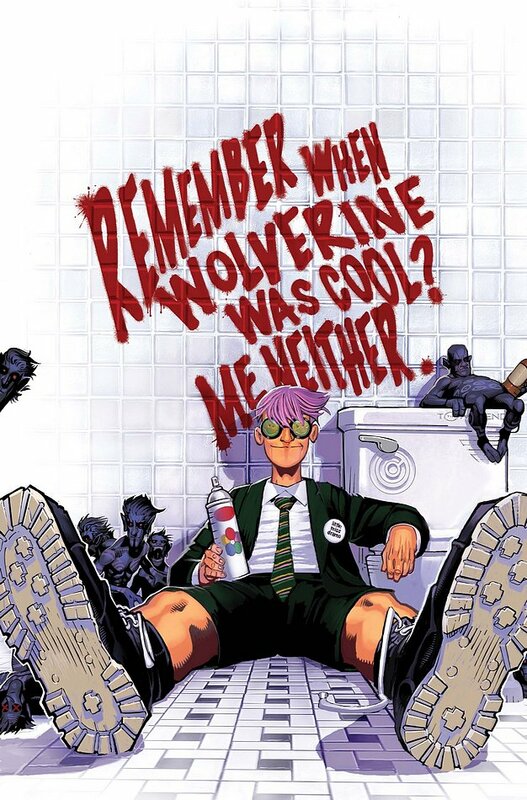 This series continues to deliver solid, enjoyable comics that seem to be giving X-men fans lots to be happy with, like an amped up Iceman, fun new characters like a Brood student and Kid Gladiator, and the new Hellfire Club running amok with their very own Wendigo and Sauron! If you haven’t already, pick up the first three issues this week and you’re guaranteed to have some great comics to read over the holiday weekend. 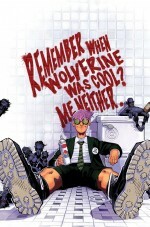 Kudos to Jason Aaron and Chris Bachalo for making the X-men fun again. 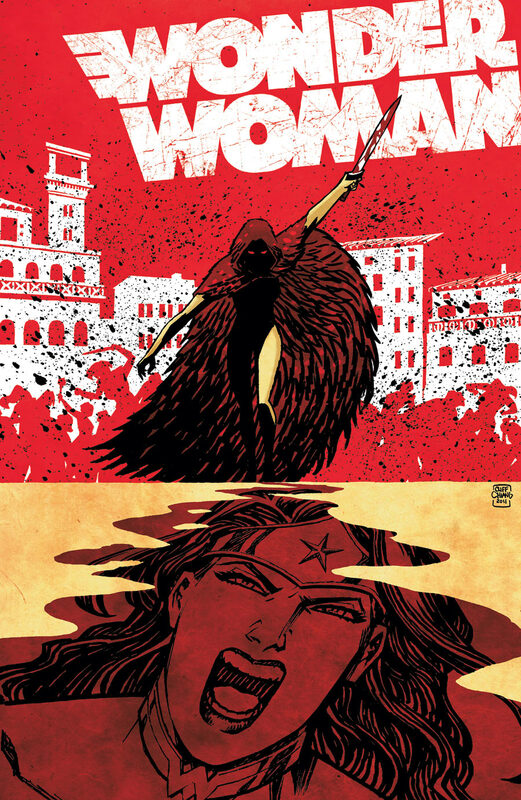 Why not talk one more time this year about the comics bliss that is Brian Azzarello and Cliff Chiang’s Wonder Woman? Equal parts horror, mythology, and super hero tale, the talented pair have delivered one of the best comics of DC’s 52 relaunch. Do yourself a favor and get acquainted with the work of Cliff Chiang before you meet him at the Charlotte MiniCon. Aside from having a broad catalog of comics work, Cliff always delivers quality art on whatever book he illustrates. 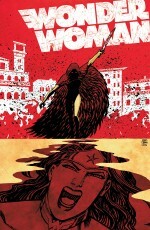 Wonder Woman is just another example of that. 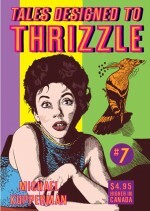 Michael Kupperman returns with the latest volume of his hilarious comic. 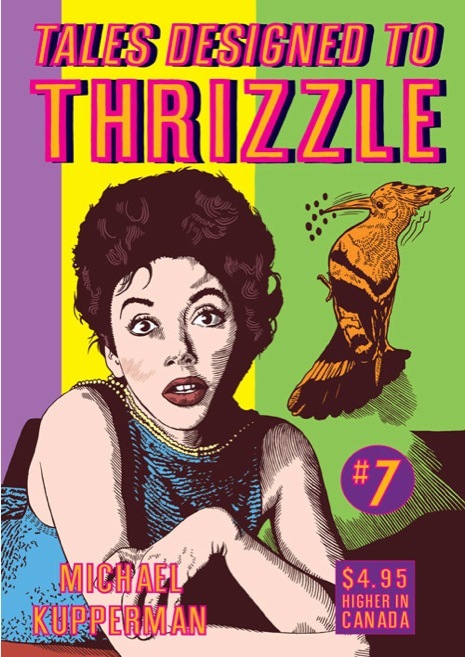 Riding high off the critical acclaim he received for this year’s Mark Twain’s Autobiography1910-2010, in this issue Kupperman offers up stories like Saint Peter Comics, Hamanimal, Reservoir Dogs 2, and Twain and Einstein. Kupperman’s one of the best when it comes to solid comics storytelling, nice line work, and abounding humor. 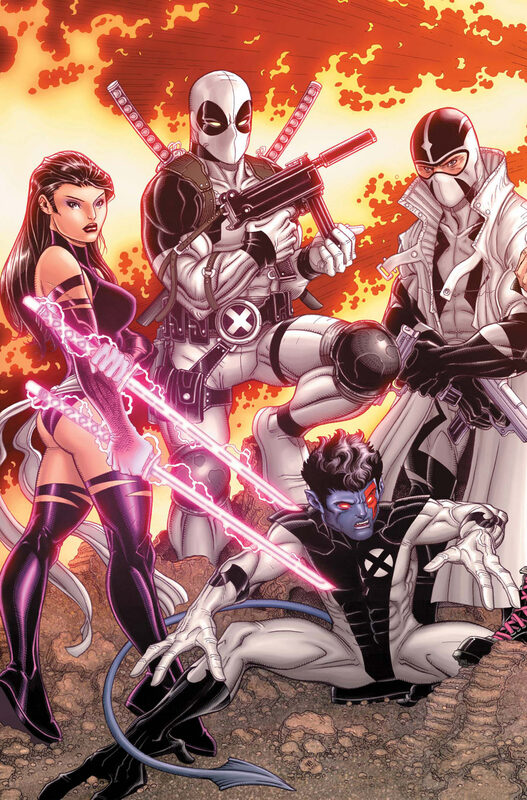 Rarely do you get a chance to read two new issues of a title two weeks in a row, so if you’re an X-force fan, take advantage of it this week. 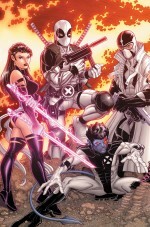 Rick Remnder kicks off the next chapter of X-force with a new direction, new members, and the debut of new artist Robbi Rodriguez, who is sure to garner attention for his work on this book. > Bonus Picks of the Week: Lady Mechanika #3, Tony Millionaire’s 500 Portraits, Activity #1, Fantastic Four #601, Sergio Aragones’ Funnies #6, Batman #4, Jubilee by Robert Kirkman TP, and Art of Joe Jusko HC. I’m glad that so many publishers have decided to give comic readers gifts instead of coal this week! So many great comics. One book that might interest readers of alt comics that comes out this week is Fantagraphics single issue collection of comics by the great Norwegian cartoonist Jason titled “Jason Conquers America”. The book features strips not seen in America, interviews with both Jason and his colorist, and tributes from American artists ranging from Mike Allred to Rich Tommaso! It’s definitely a book well worth the cover price.